If you’re interested in volunteering, here are a few sites/links that might help you decide what causes and events you would like to get involved in. 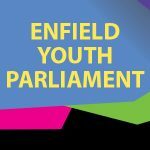 Enfield Youth Parliament gives young people a platform to tell the Council what issues affect them and gives us a valuable sounding board which we can use to test the water on policies and plans that affect them. I Love Enfield is all about volunteering. Encouraging those who live, work and study in the borough to get involved in the local community. 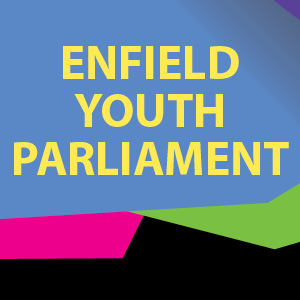 Whatever you want to get out of volunteering, Enfield has the opportunity for you. V- Inspired is the UK’s leading volunteering charity for 14 – 25 year olds. 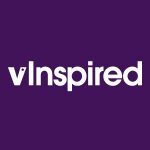 vinspired helps young people to make their mark on causes that they care about, whilst learning new skills and talents along the way.